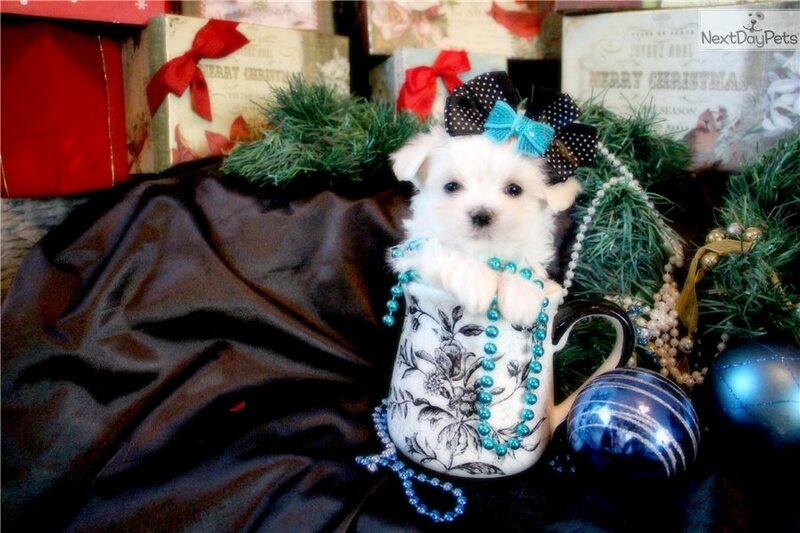 This Maltese nicknamed Wonderful Winter sold and went to a new family. "WONDER WINTER" $1995 STUNNING AND TEENIE TINY MALE TEACUP MALTESE, SHORT STOCKY BODY, CUDDLESOME LITTLE GUY, LOVES TO PLAY AND LOVES TO BE HELD. YORKIEBABIES.COM 954-324-0149 WE DELIVER AND WE ACCEPT CREDIT CARDS.